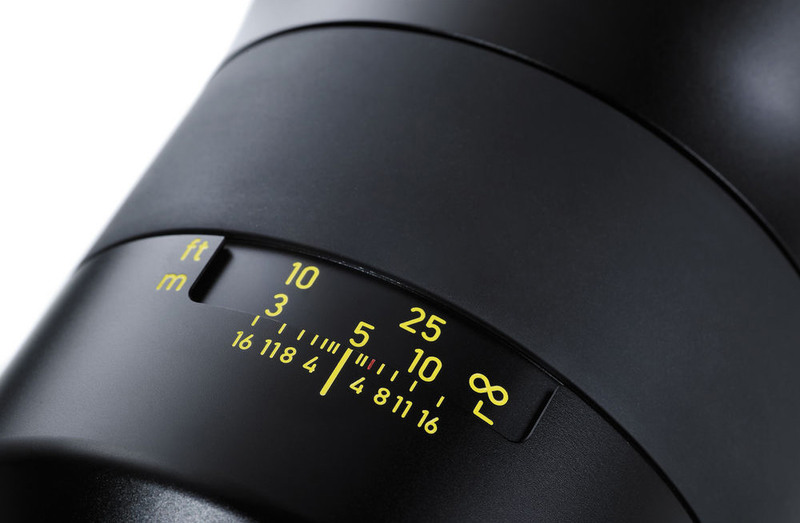 If you don’t see your favourite ZEISS lens on this list it’s either because we’ve not reviewed it yet or it didn’t score high enough to knock the other lenses from the top 12. You can read more about each lens that’s featured in our top list over in reviews (click the lens name to take you to the specific review) and you should also take a look at our news section where you’ll find all of the latest ZEISS news. Thus the new Zeiss Batis 40mm f/2 CF lens justifies its price tag and it has that extra quality that makes it an Editor’s Choice. 15mm lenses are beautiful to use and offer unique results. There are several excellent choices on the market, and ZEISS enthusiasts will welcome this moisture and dust resistant lens. 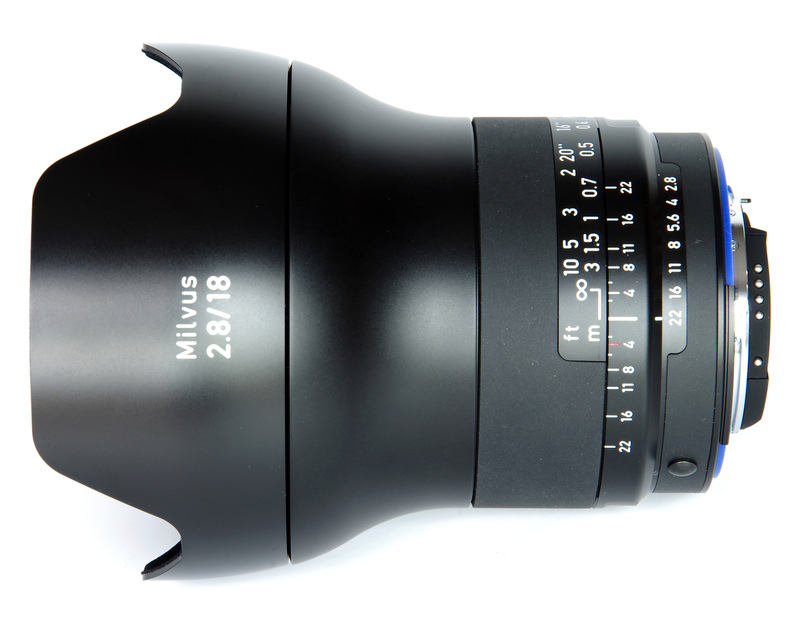 The Milvus 15mm f/2.8 Distagon T* offers excellent sharpness while creating virtually no CA or flare. Bokeh is lovely and the lens offers excellent ergonomics so it feels great in use. 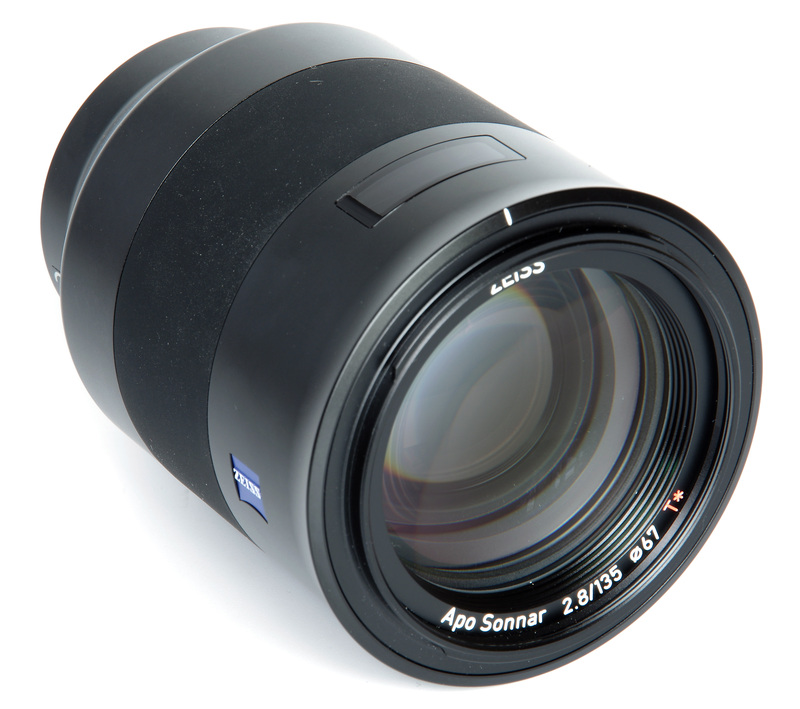 The Zeiss Batis 135mm f/2.8 Apo Sonnar T* lens is a beauty, of that there is no doubt. It oozes quality and there would appear to be little downside to it. It’s definitely a lens to aspire to and, if it can be afforded, to put very high on the list of possible purchases. The temptation may well be there to go for the wider 15mm lens at the same price, or one of the alternative 15mm offerings. However, the Zeiss Milvus 18mm f/2.8 does offer a smaller, lighter lens that is easier to focus and handle and may even be more universally useful. It is not a lower cost option but the optical performance is virtually the same. This leaves the lens as a very tempting option that could be a superb travel and landscape companion. 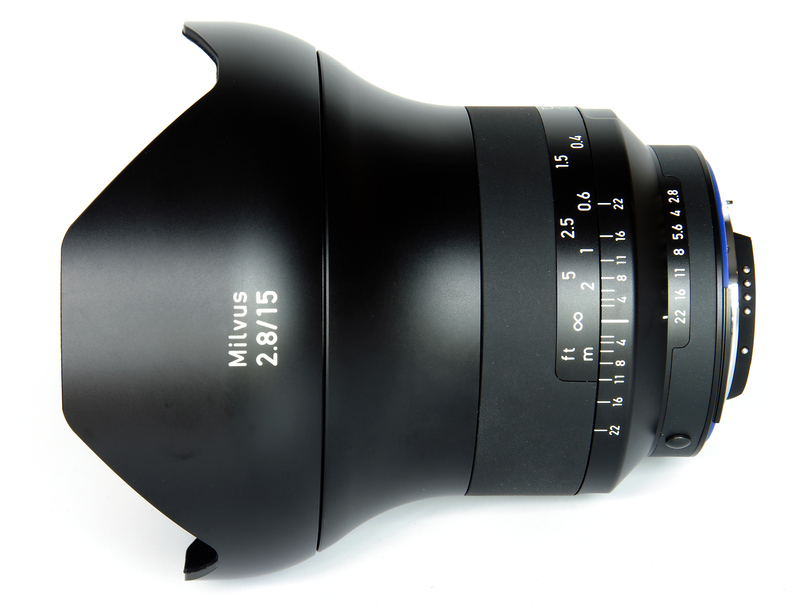 The Milvus 85mm f/1.4 is, without a doubt, a superb lens. It is fairly bulky, quite heavy, but well balanced and it is a gorgeous example of fine engineering. But above all, the fast 85mm is a very exciting lens to use, offering a very pleasant perspective on the world, whether for portraits, landscapes, street photography, close-range sports or any other short telephoto applications. The wide aperture offers the ability to continue shooting as the light fails. There’s no AF, but the other qualities shine through and certainly justify giving it very serious consideration. 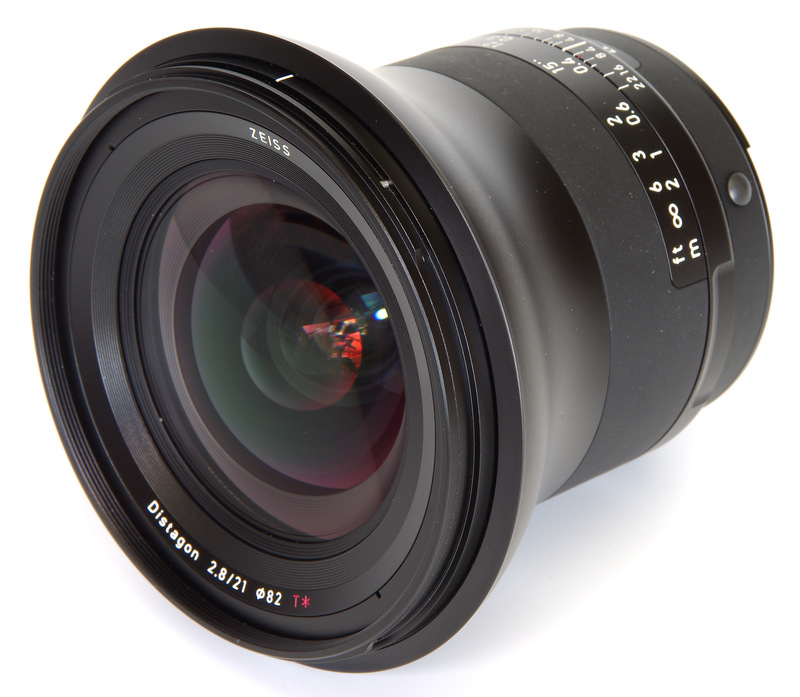 The Zeiss Milvus 21mm f/2.8 lens is a very fine example of quality lens manufacturing. Its main drawback may be the lack of AF, but if that can be accepted then its optical quality is impeccable and it would be difficult to find a more pleasing lens to use. Yes, the price may seem high, to some, but we would expect it to be a very long-term investment and spread over many years hard use that price may well be acceptable. All-in-all, the Milvus makes a very powerful proposition. 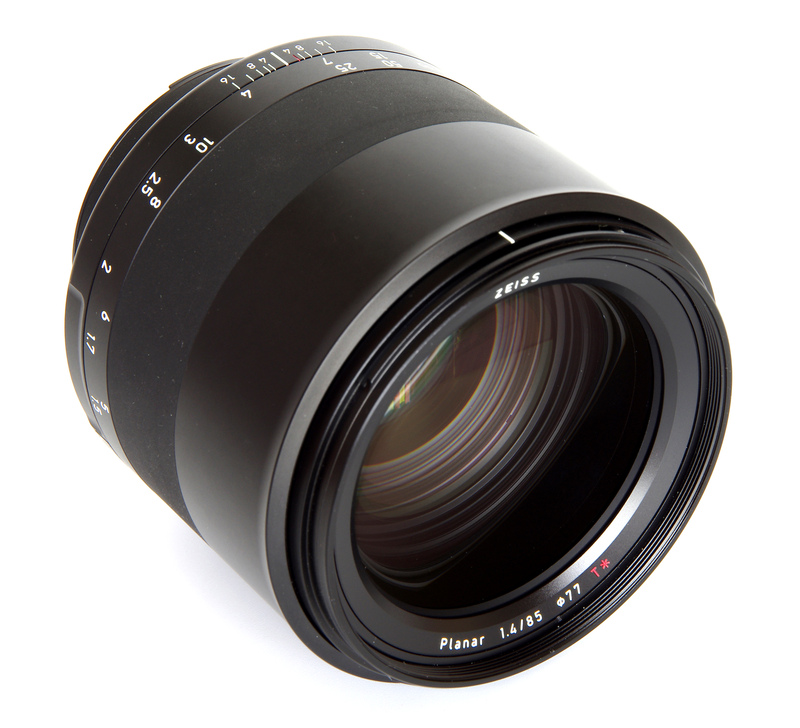 The ZEISS Planar T* FE 50mm f/1.4 ZA offers a very high standard of performance, including very appealing bokeh, and a superb level of sharpness throughout. In terms of quality of results it speaks for itself, and if the price can be afforded then the lens should offer many years of excellent service. 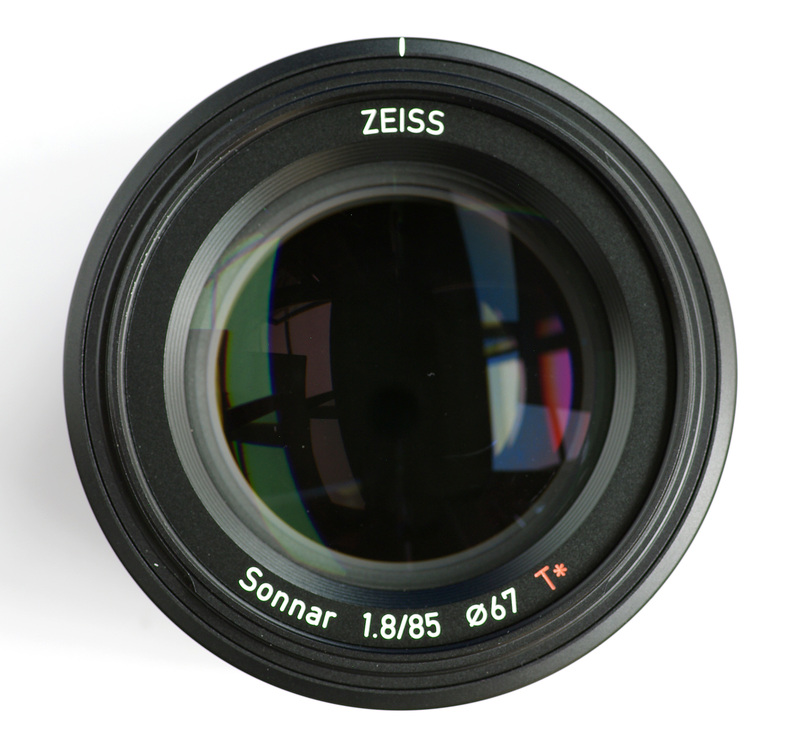 This is another superb lens from the Sony/Zeiss lens family. 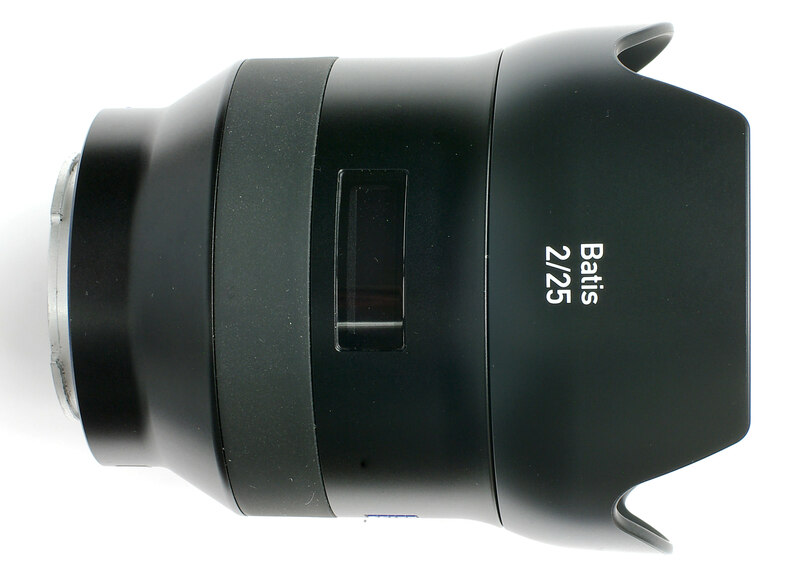 The Zeiss Batis 25mm f/2 is just a lovely lens. The design and handling are a pleasure and the results ooze quality. The OLED display is an innovation that looks to be actually quite useful and the construction quality is impeccable. The price, for us, looks as though it’s at the right level and it’s definitely a lens Sony Alpha 7 series owners can aspire to. The Loxia range is an attractive proposition, with useful focal lengths and, if the 25mm f/2.4 is anything to go by, excellent qualities. The new 25mm f/2.4 is compact, beautiful to use in a most traditional way, full of the tactile high grade feel that is rarely seen. Some may question the manual focus, but with this lens, it is so easy to find the point of focus that with minimal practice it should soon become second nature. Admittedly that will not suit everyone. The Zeiss Batis 85mm f/1.8 is another lovely lens. The design and handling are a pleasure and the lens is certainly built well. The only thing not to like is perhaps the price, but it starts to look much better value when pitched against other premium quality lenses. This Zeiss lens certainly delivers the goods for Sony 7 users. If the objective is the best possible technical quality then there is no doubt that here is a lens that’s probably as good as we can get. It’s not a compact travel lens, it’s not weather resistant, so as a constant companion it might well be a burden. In the studio, it will excel. The lack of autofocus may also be a drawback as manually focusing the lens is very critical and quite difficult to get right every time. Inevitably, when standards are so high we will become more and more critical and it becomes obvious when we are even slightly astray. 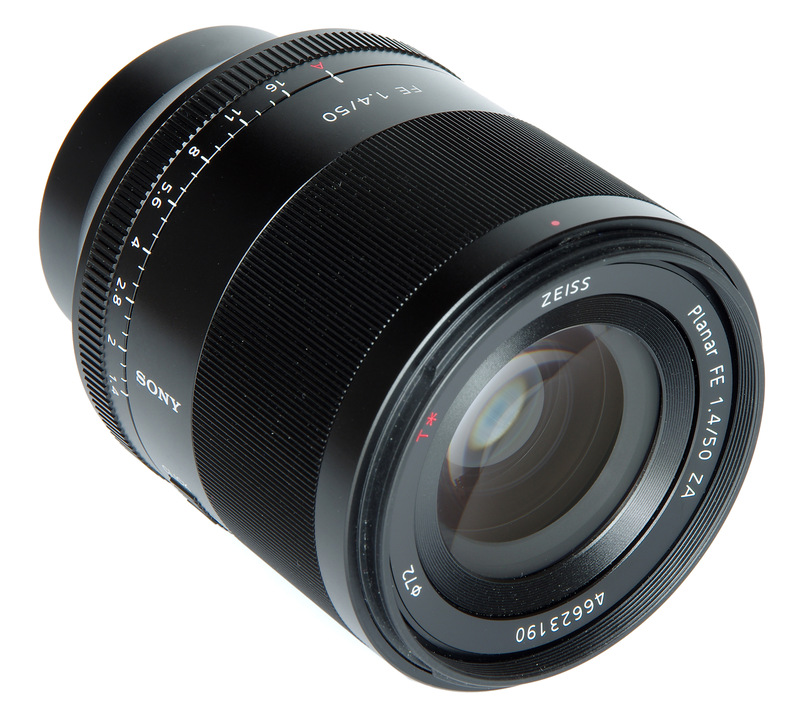 If the need for this quality is there and the price is within range, then the answer is very clear – buy the Zeiss OTUS 55mm f/1.4 APO Distagon T*. 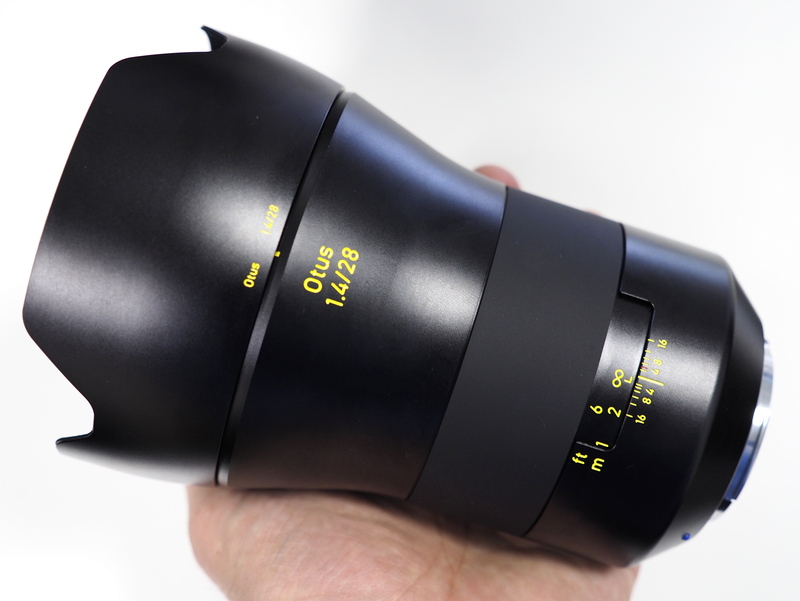 In 28mm optics, because of its f/1.4 bright aperture, the Zeiss Otus is really on its own. The quality is magnificent, but the bulk and weight are both very high so we would need to be very sure that we needed that f/1.4 aperture rather than the f/2 alternative that Zeiss themselves offer. If we need the fast aperture and we can afford the price, then quality is not the obstacle. The only other consideration is the sheer weight and size as it is not a casual lens to carry. But overall, in terms of the quality of results, it scores very well.